Beyond Burger is a product with a lot of hype behind it, with investors like Bill Gates and Leonardo DiCaprio backing the company. The idea is this – a plant-based burger, but one that replicates the taste and texture of meat as much as possible, for those who love the taste of meat but want dietary options without it. After years of research and work, they developed a vegetarian burger that they claim is unlike any other before it. With protein from peas, a red colouring derived from beetroot and a tenderness from coconut soy and potato starch, the Beyond Burger claims to be as close to meat as possible without being meat. As a result of that, the burger has been hyped in the US for a while, and now it’s finally coming to Sweden. 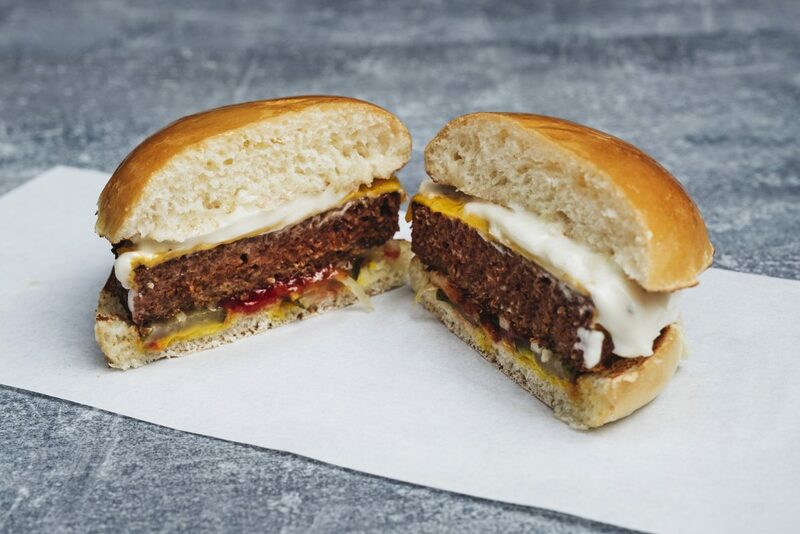 Burger chain Phil’s Burger have secured the rights to serve the Beyond Burger in Sweden, and it’ll be available in their Stockholm outlets on Birger Jarlsgatan and Götgatan from tomorrow, later expanding to their other outlets. 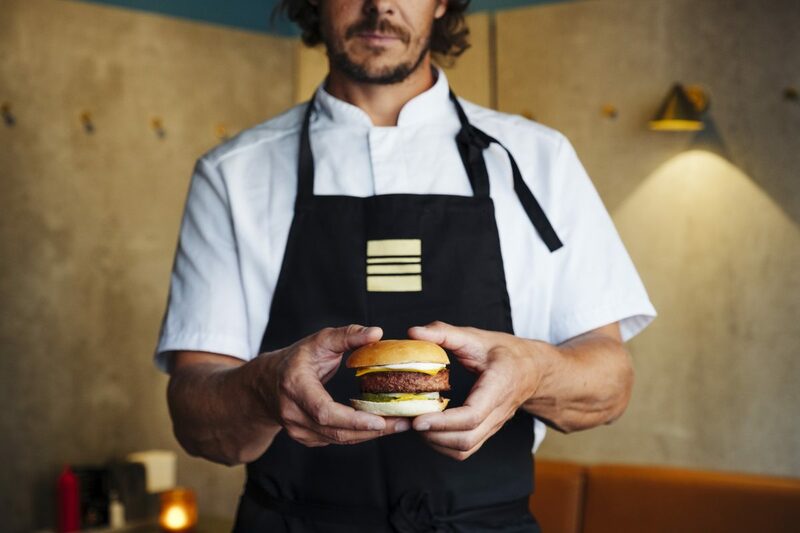 Founder Philip Örtegren says “We are unbelievably proud to be the first in Sweden to serve Beyond Burger. At Phil’s Burger, we only want to serve burgers with the best ingredients with regards to taste, quality and the environment. So we obviously want to offer our guests the best plant-based burgers available. This is a really exciting addition to our menu, which you’re going to love regardless of whether you’re vegan or just want to swap out meat a few meals a week”. The Beyond Burger will be available with Phil’s Burger’s organic, homebaked buns, mustard, ketchup, onion, cheddar and salted pickles from tomorrow, August 29. There are also vegan versions available.